WHAT TO SEE & DO IN WADI RUM! you were drawn to the nation of Jordan that has maintained calmness and safety despite all the chaos that surrounds it and want to visit one of its greatest attractions only 2 hours from one of the Wonders of the World. 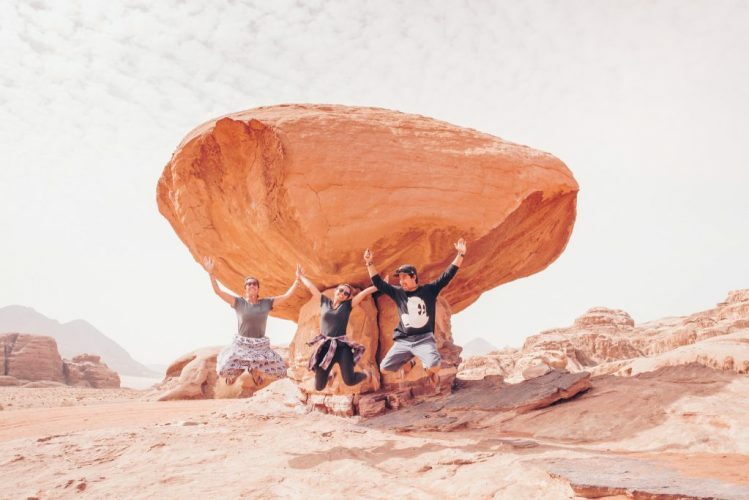 Regardless for your reasons for interest in coming to visit Wadi Rum we will help you understand what to see, what to do and how to get the most out of your time in the desert of southern Jordan. 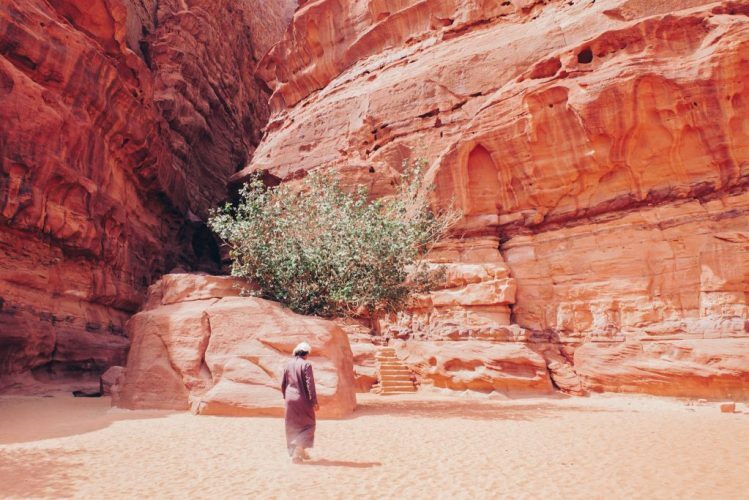 5 THINGS TO DO IN WADI RUM! 5 THINGS TO SEE IN WADI RUM! Above all else Wadi Rum is famous for the photogenic scenery and diversity of stunning desert landscapes (best experienced from the back of an open top 4×4 excursion). The formations that have been carved out of the rock through natural weathering creates stunning arrays of colours and textures as the sun passes overhead throughout the day. The Zarb technique of cooking is trully unique, it is interesting to watch the preparation as the large banquet meals are prepared and then cooked underground. Wadi Rum has engravings spanning various civilizations and languages as well as animal forms, these include works by the people who built Petra and are amoung the best preserved ancient rock art from around the world. Whether you are an off-road enthusiast of this is your first time driving through sand you are sure to appreciate the skill of local drivers to avoid issues as they transport you throughout Wadi Rum. Dont be fooled by how easy they make it look, you are certain to get stuck if you are not familiar with soft sand driving.